All boaters have heard this mariners’ proverb or similar ones. They have a salty flavor that takes us back to the era of sailing ships. 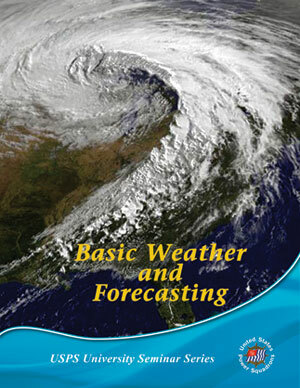 In this seminar students will learn the meteorological basis for them. Each seminar participant receives a waterproof McGraw Hill Captain’s QuickGuide – Onboard Weather Forecasting – designed for onboard and field use. Each participant also receives a full color Student Guide with slide images and complete notes written especially for the seminar.